Starting on 23rd September 2015, Hainan Airlines will take you year-round from Beijing to Prague and back 3 times a week. The flight will take about 10 hours and according to Václav Havel Airport, it is expected to be flown by 60 thousand passengers in the first year. The biggest private air carrier in China has obtained a license from the Chinese civil aviation authority to operate regular flights between Czech and Chinese capitals in March 2015. “I consider the launch of the operation on the Prague – Beijing route a great success. It is predominantly thanks to PragueAirport and Hainan Airlines employees who negotiated all details of the operations in a very short time. The route was prepared in three-quarters of the year. Commonly, long-haul route operations are discussed for years,” stated Václav Řehoř, Chairman of the Board of Directors of Czech Aeroholding. 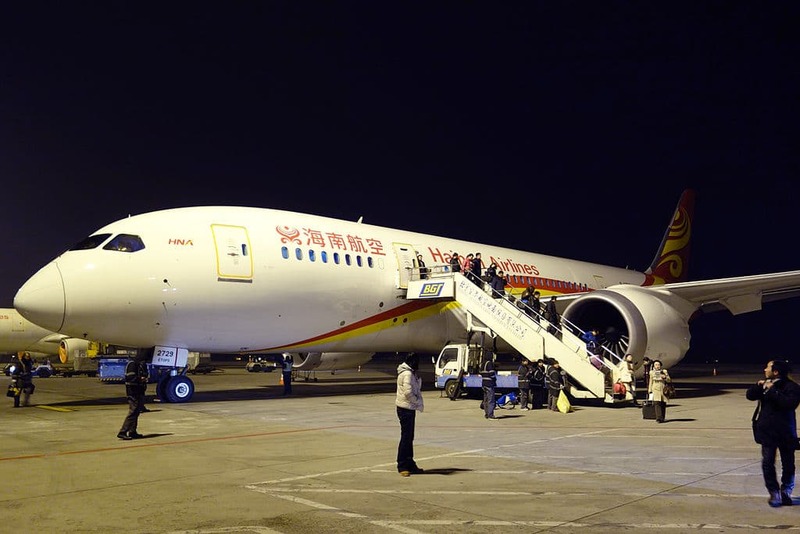 Hainan Airlines plans three flights every week with a seating capacity for 223 passengers who will travel on board of a Boeing 767 passenger jet. The price of a roundtrip ticket will start at 14,400 CZK. The number of Chinese tourists visiting the Czech Republic each year has tripled over a period of the last 5 years. It is excepted to exceed quarter-million mark in 2015. Hainan Airlines was established in October 1989 as Hainan Province Airlines in Hainan. It was later renamed as Hainan Airlines and began scheduled services in May 1993.